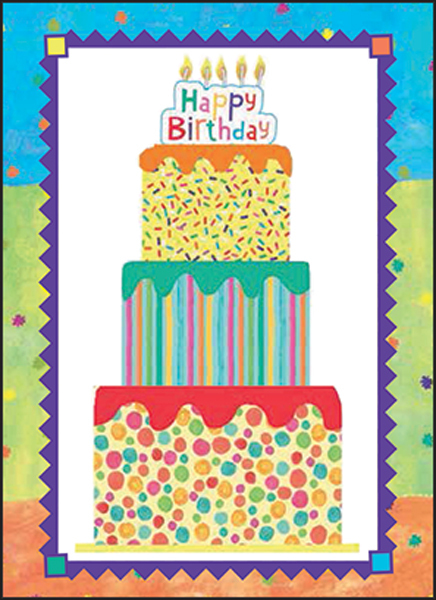 Make the day of someone special with a volunteer birthday card from it takes two. Let them know their hard work and cheerful attitude have not gone unnoticed. 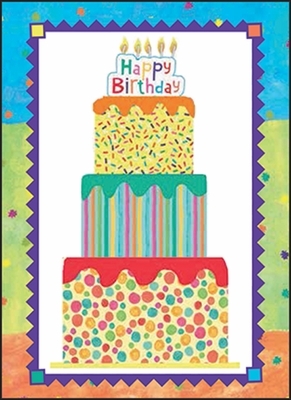 Your thoughtful gesture will be truly appreciated. 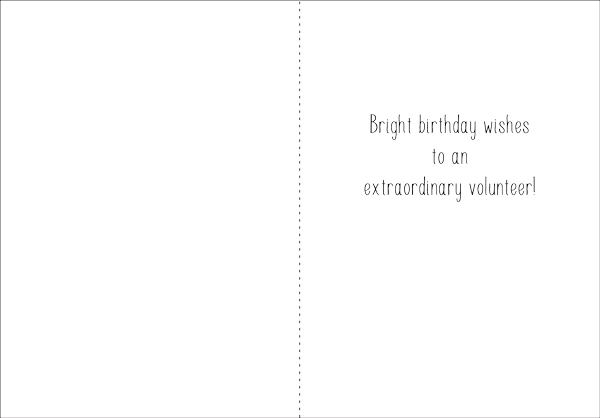 Inside: Bright birthday wishes to an extraordinary volunteer!